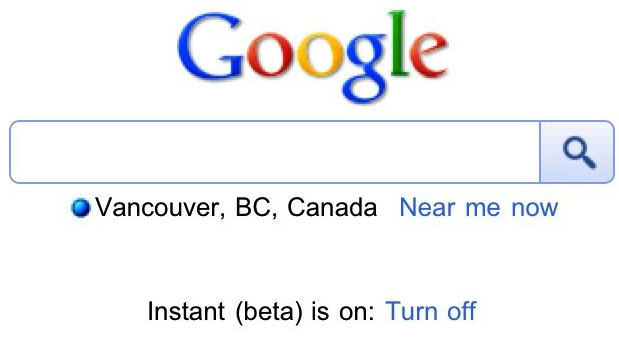 Once the feature is live you will need to enable Instant on/off on the Google homepage. Let us know if you’re getting Instant on your iPhone! I’m waiting for the Google gods to bless my iPhone 4 so I can save 2-4 seconds on my searches.